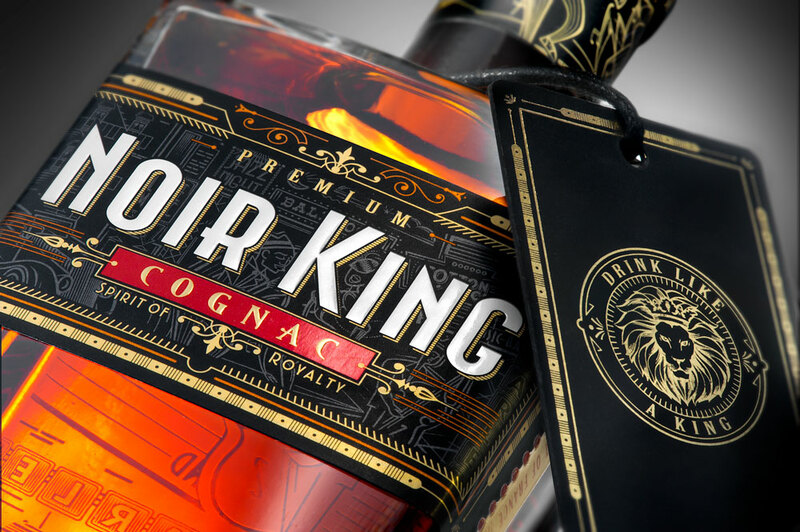 Firebird Beverage Company entrusted Linea, the Spirits Valley Agency, with the task of creating the first ever « ethnic » Cognac. 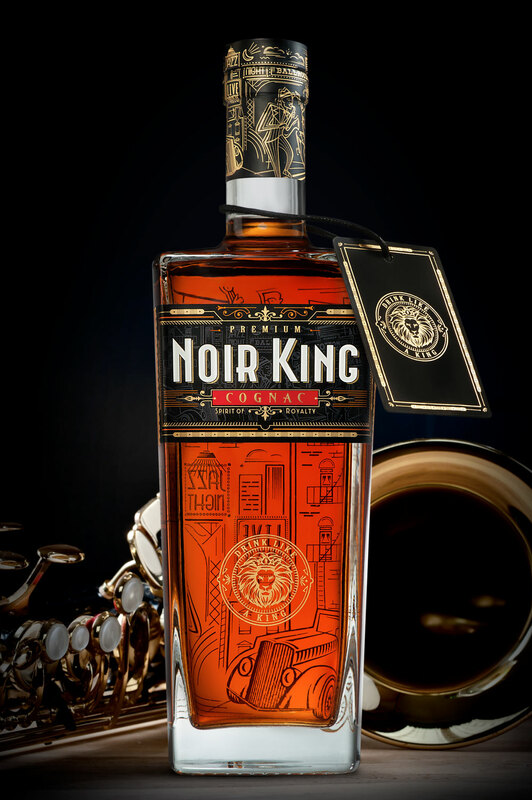 Initiated by an African-American woman for African-American men, NOIR KING celebrates the awakening of a booming community as early as the 1920s/1930s in the USA. 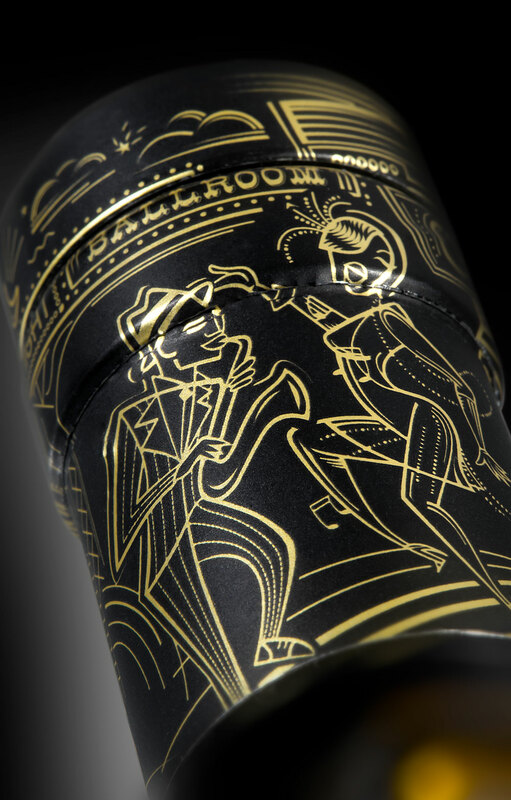 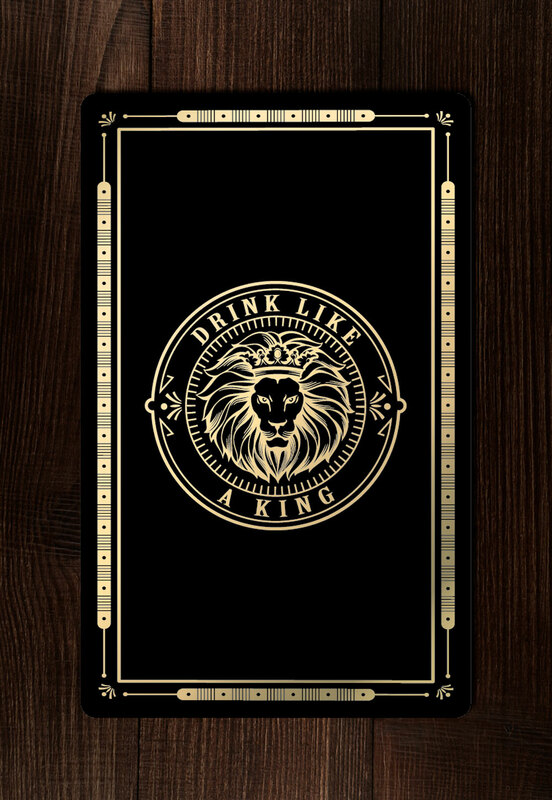 Bottle and label are inspired by sumptuous and varied decorations in reference to the Art Deco movement. 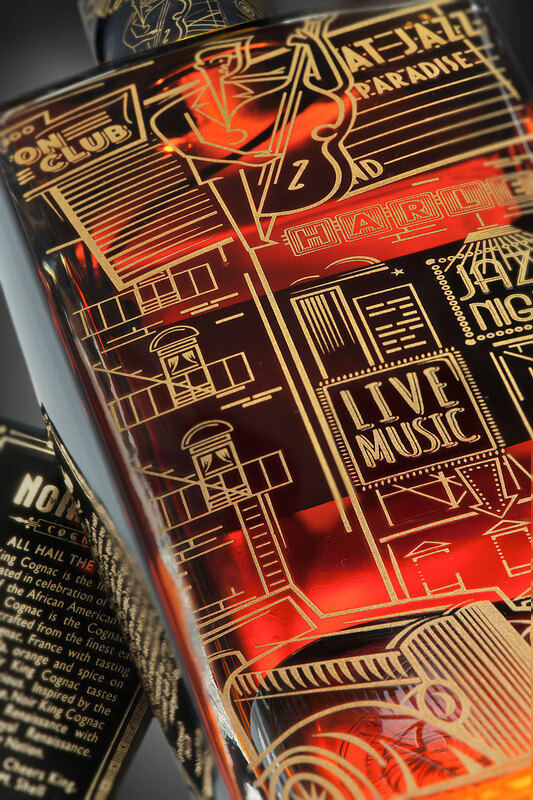 The numerous details and moments of life screen printed at the back of the bottle in particular bring us back in the wings of Harlem neighbourhood, the intellectual and artistic hub of this gifted and talented community. 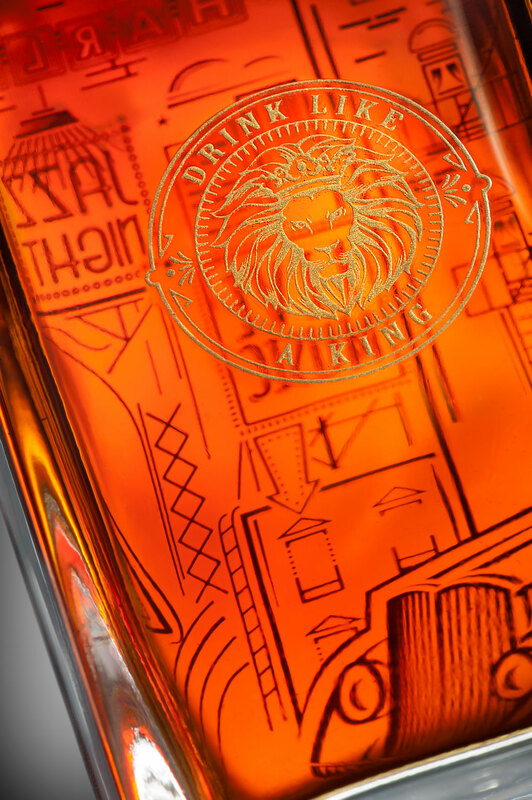 The bottle shape associated with other recognition elements bring sophistication to this celebrating Cognac and federate a sophisticated urban and smart community. 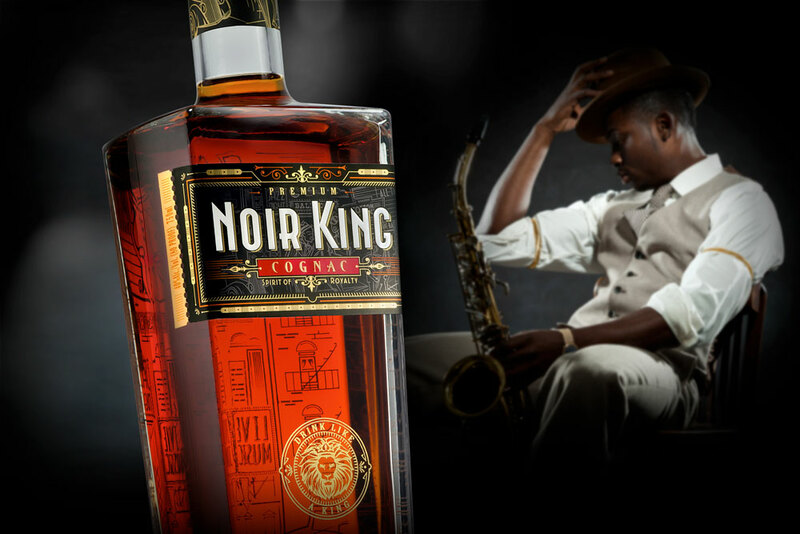 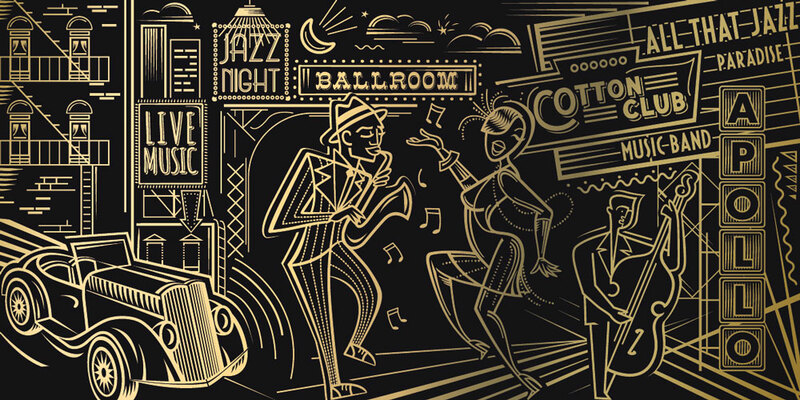 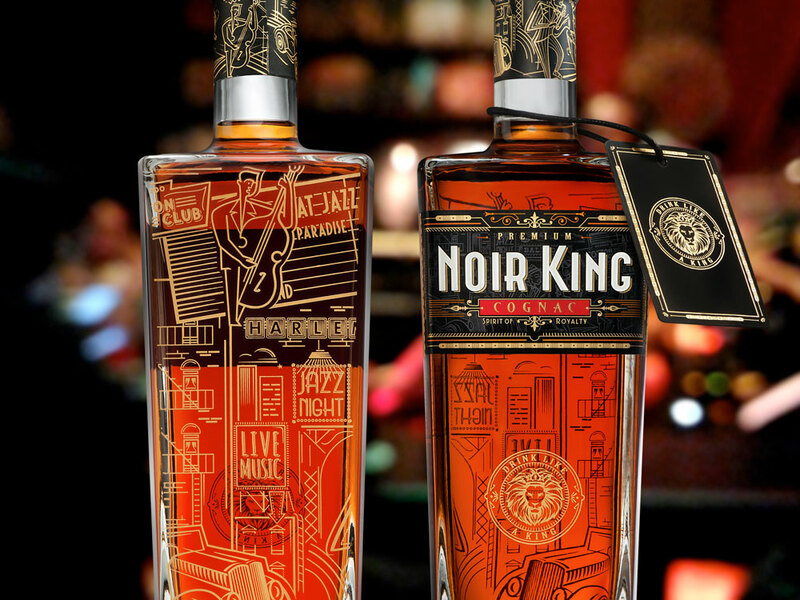 NOIR KING helps you to celebrate swing music and the virtuoso inside of you.